Inspiring businesses of all sizes with the widest selection of equipment and products to help you grow your business! 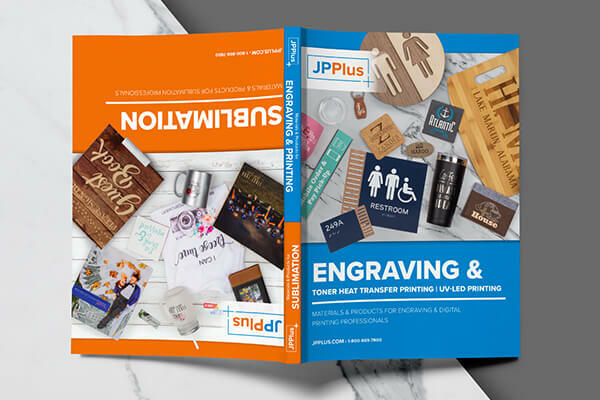 Whether you laser or rotary engrave, sublimate, heat transfer, or UV-LED print, JPPlus has everything you need, all in one place! 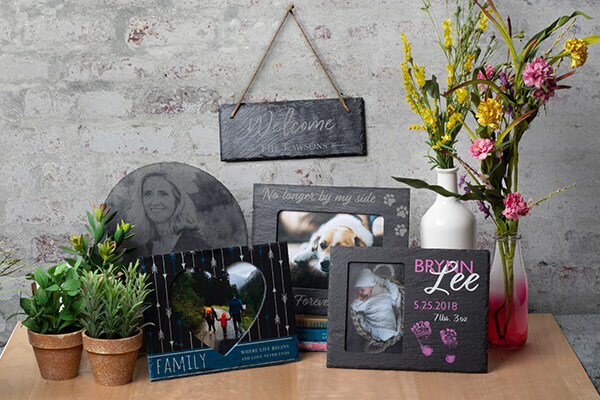 New to JPPlus, our Home Décor Collection opens up endless possibilities for custom art and decor to offer your customers. 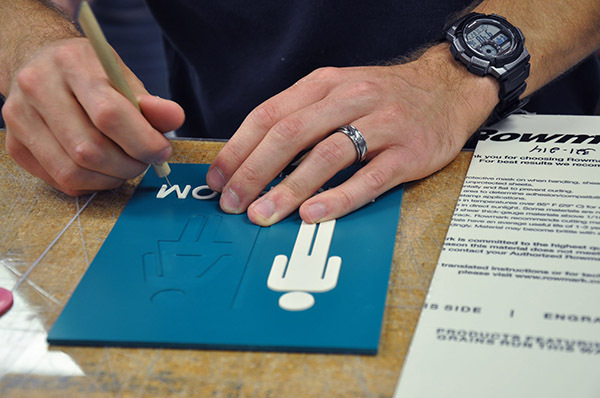 From photo frames to wall signs, the Home Décor Collection adds a whole new element to your product offering. Special promotional codes for verified customers ONLY. Random giveaways and drawings throughout the year. Receive only the information that’s important to you. The JPPlus Spring Gift Guide has the HOT customizable gift items your customers want this season! 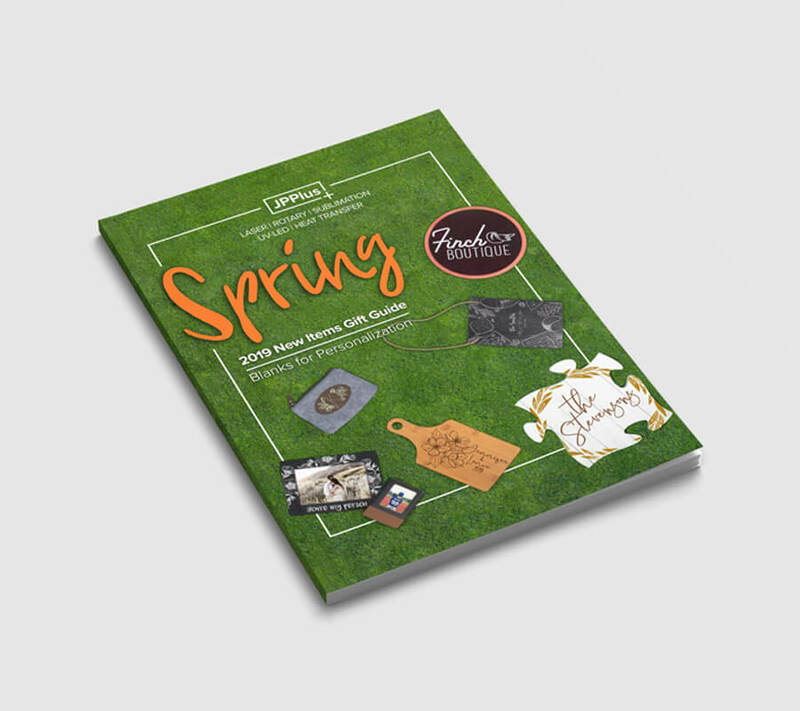 Featuring gifts for fabrication with laser, rotary, sublimation, heat transfer and UV-LED printing, the Spring Gift Guide has something for everyone. Catch up with the latest and greatest! From tech tips to templates, we’ve got you covered! With engraving, sublimation, toner heat transfer & UV-LED printing!